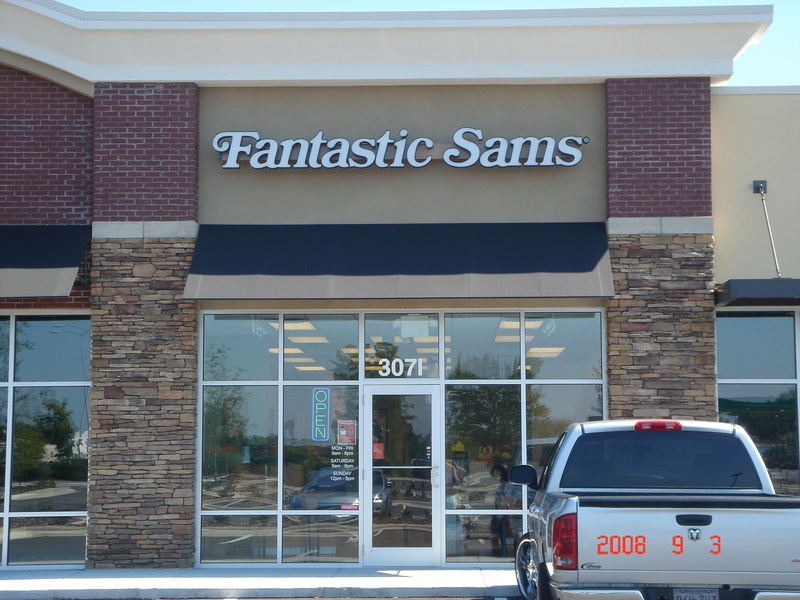 Emory Croom of ACC Commercial Real Estate negotiated a 5 yr lease for his client, Fantastic Sam's, at a new build to suit building, located at 307 North Berkeley Blvd, Goldsboro, North Carolina 27534, in Goldsboro Promenade Shopping Center. The Goldsboro Promenade is a 16,200+ square foot shopping center located along Berkeley Blvd in Goldsboro, NC just minutes away from busy Seymour Johnson Air Force Base. Existing tenants include Dunham's Sports, Little Caesars Pizza, and Ashley Furniture.